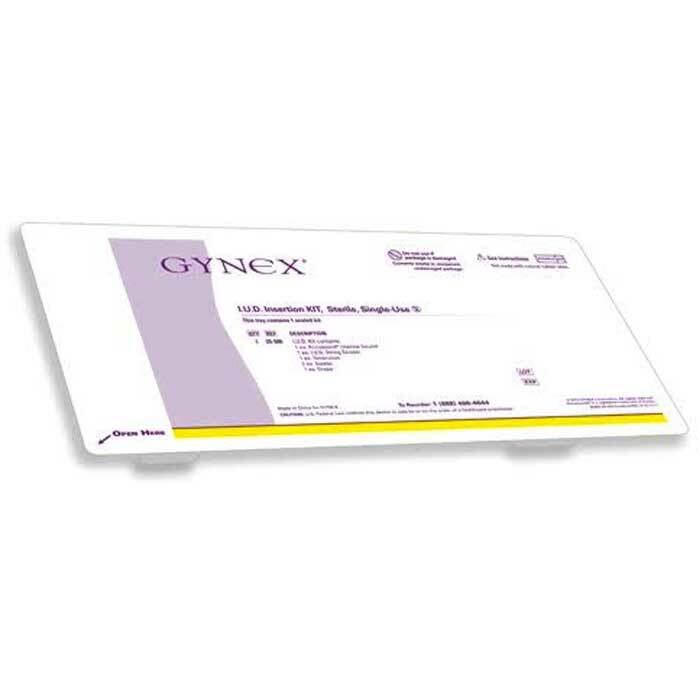 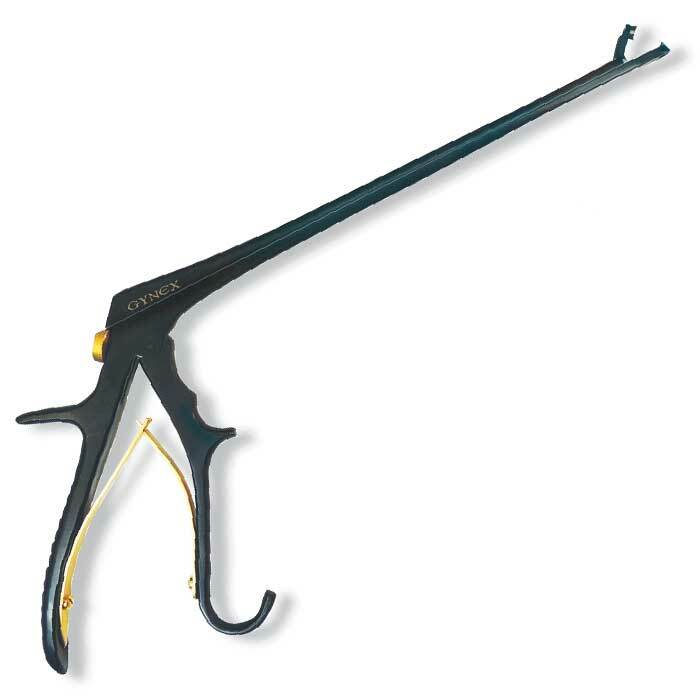 Gynex® takes pride in bringing innovative new products to the Ob/Gyn community. 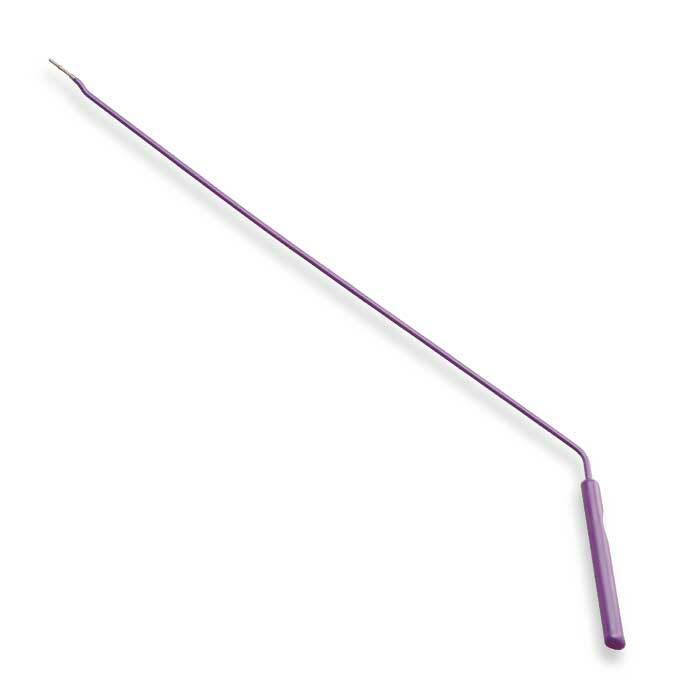 This convenient, sterile IUD Kit is just one of our most recent innovations. 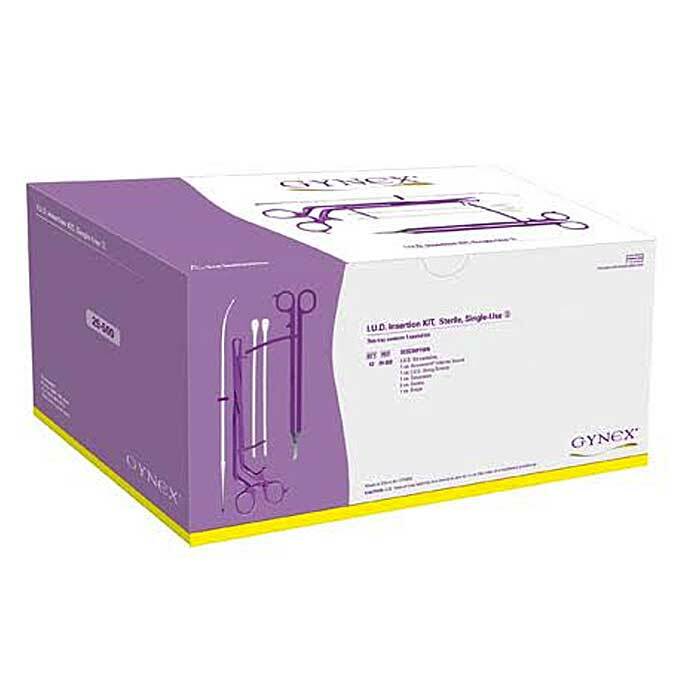 All the best instruments and items necessary for an easy IUD insertion are contained in this handy tray. 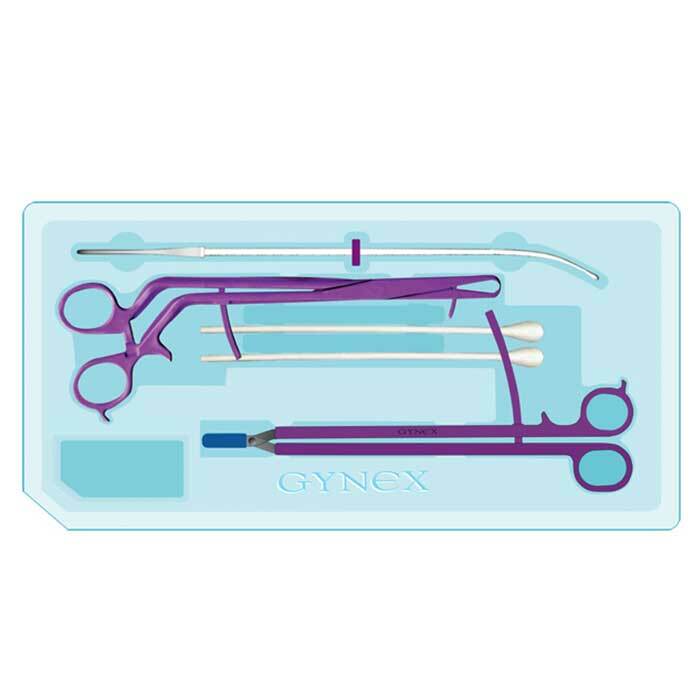 Enclosed the user will find one sterile drape to layout all the items on, one Accusound® uterine sound, one tenaculum for cervix stabilization, two cotton swabs, and one pair of our popular IUD string scissors. 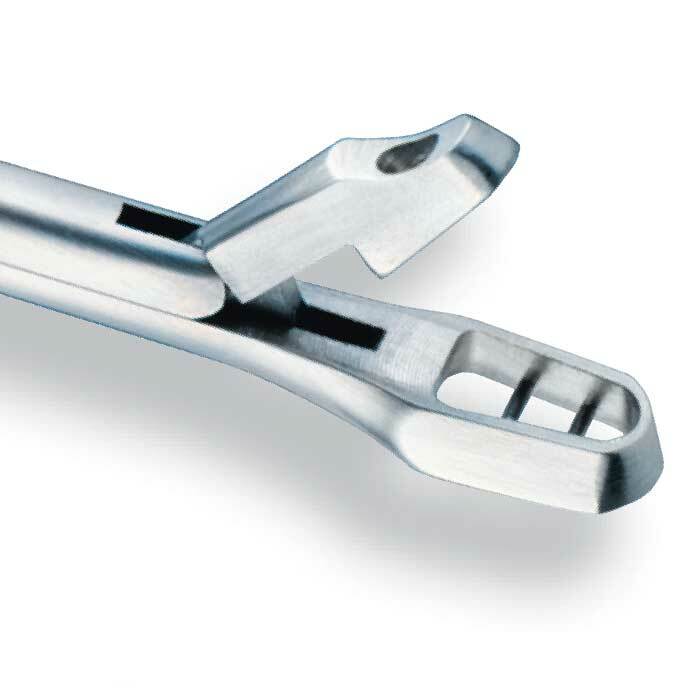 All items are sterile and ready to use, then disposed of. 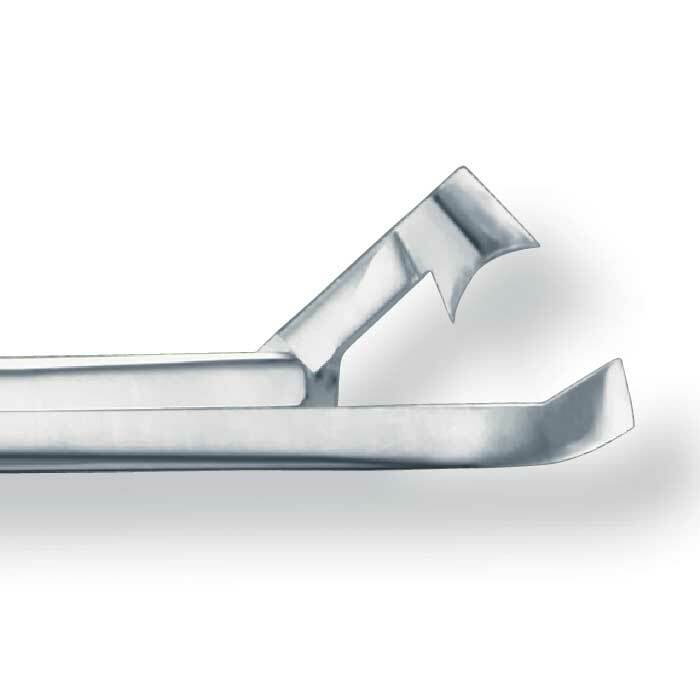 Eliminating costly instrument sterilization.